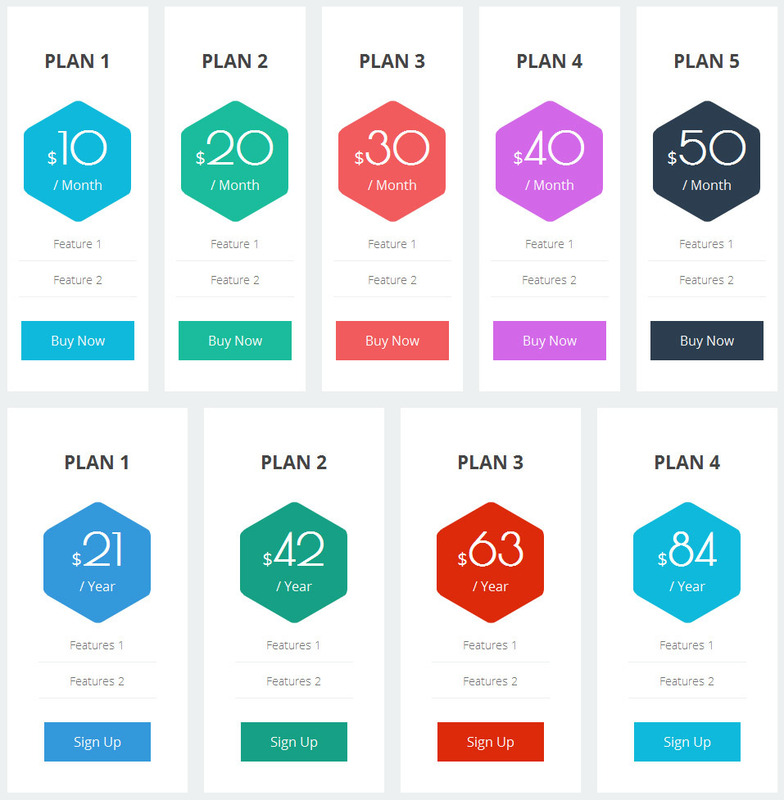 Neela – Responsive WordPress Pricing Table is for WordPress User. 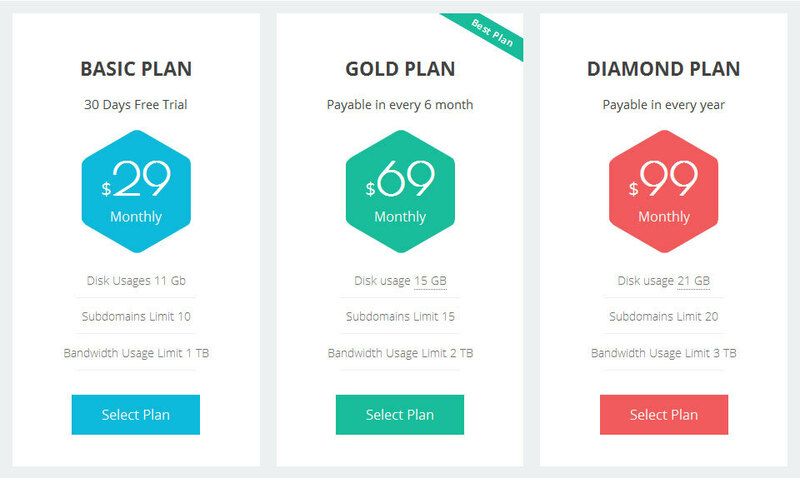 This Multi-functional WordPress Pricing Table Plugin have well-organized valid code with pure HTML5 and CSS3. 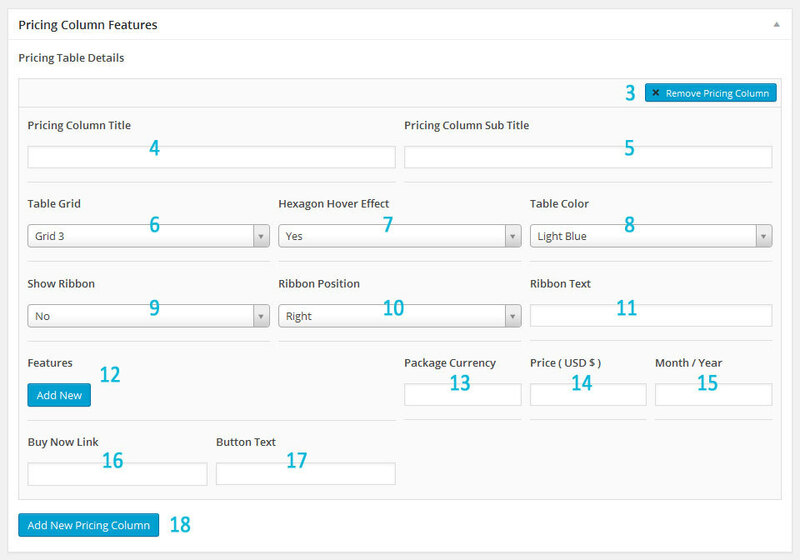 The dynamic Option panel is easily customizable and its flexible user interface makes so easy to use this Plugin. Different Colors option and ShortCode make it more powerful. 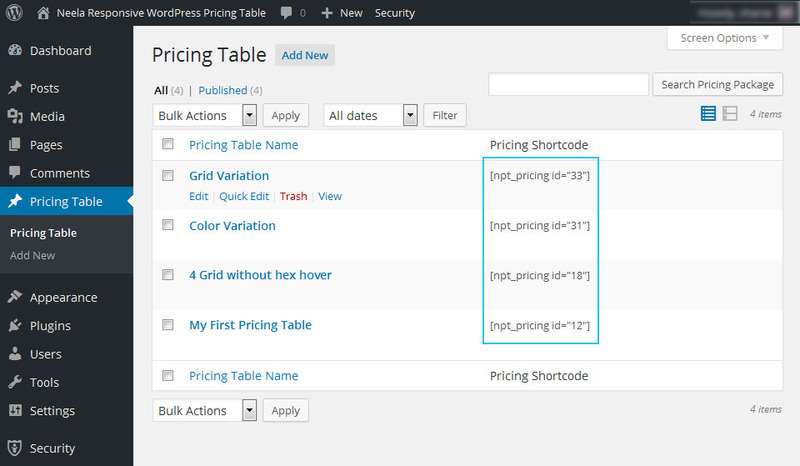 Shortcode facility of the Plugin can reduce your trouble when you are trying to use this into more pages. 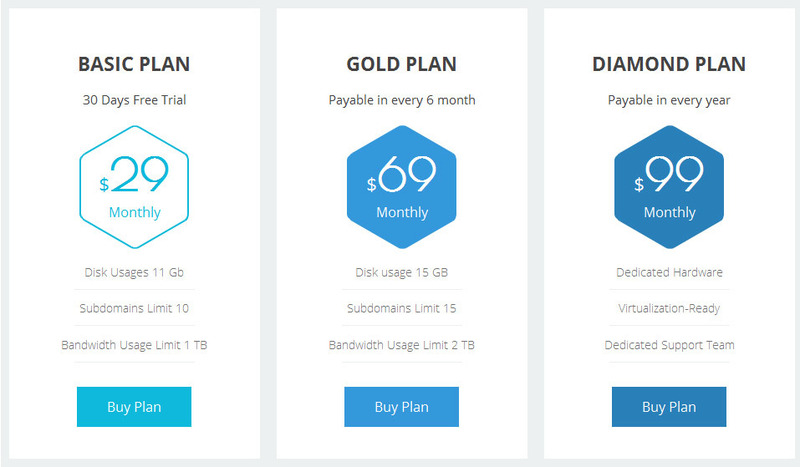 In each pricing table column, you will be able to add up to 12 features. We made this plugin Fully Responsive to fit in every device. Anyone can use this plugin in any template because MixitLab’s developer developed it very carefully to avoid any kind of conflict with the theme. And this plugin WordPress 4.4 Compatible. Just click the Demo to view our Neela – Responsive WordPress Pricing Table Plugin that can help you to decide on this product. Just take a look at a screenshot that how to see the outlook of this cool Plugin. We tried to give a professional outlook of this plugin by using several exciting features with some common features. 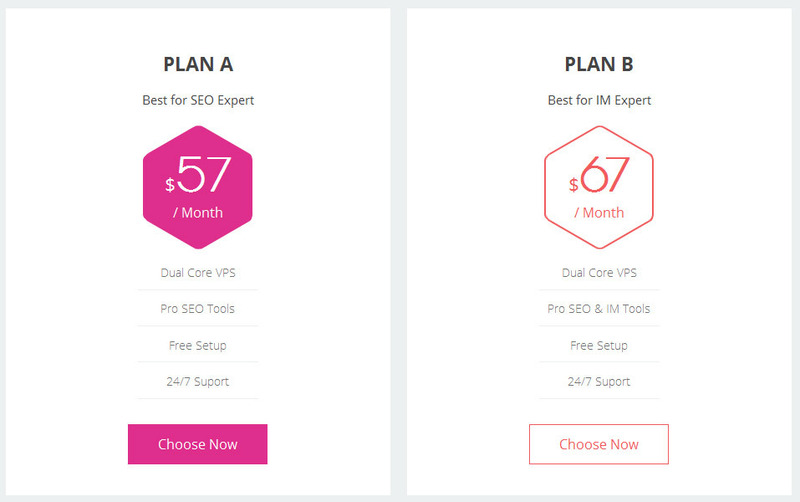 Just take a look at its feature and let us know is this WP Plugin eye-catching? Or how can we improve it? We wish to improve this product in its next version and it will be a continuous process.